“No one should have to sit on the sidelines because of an unnecessary non-compete agreement," says Vice President Joe Biden. 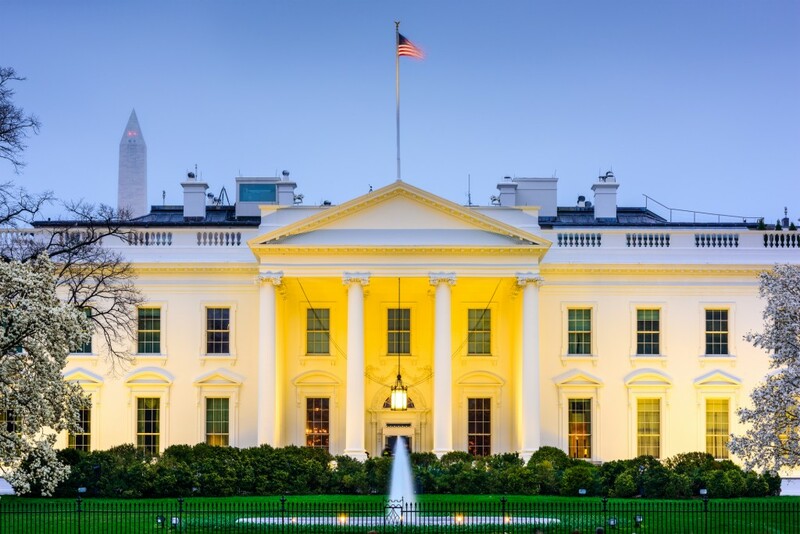 The Obama administration has announced new steps to curb the misuse of non-compete agreements as part of its effort to stimulate competition in the U.S. labor market. The White House is targeting, in particular, agreements that prevent low-wage workers who are not privy to trade secrets from moving to their employers’ rivals. According to survey data, one in five U.S. workers is bound by a non-compete agreement, including 14% of workers making less than $40,000 per year. To address the issue, the administration called on states that enforce non-compete agreements to bar companies from requiring low-wage workers to sign them and disallowing non-competes unless they are proposed before a job offer or significant promotion has been accepted. At the federal level, it is also urging Congress to federal legislation such as the Mobility and Opportunity for Vulnerable Employees (MOVE) Act, which would prohibit companies from requiring non-compete agreements for employees who make less than $15 an hour or $31,200 annually. As Reuters reports, nearly every state allows non-compete agreements, and legal battles over their validity are common. Last year, more than 64,000 technology workers at companies such as Apple, Google, and Intel negotiated a $415 million settlement over allegations that their employers misused non-competes to restrict their mobility. Beth Milito, senior legal counsel at the National Federation of Independent Business, cautioned that states should not simply ban non-competes for wide swaths of workers. “There need to be individualized assessments of the agreements that consider the industry and the geographical location,” she told Reuters. President Barack Obama signed an executive order in April directing federal agencies to foster more competition in industries they regulate.